Hello friends, welcome to my another post how to change the default lost password message WordPress. 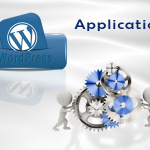 By default WordPress show this message “Please enter your username or email address. You will receive a link to create a new password via email.” on reset password/lost password page. If you want to change the default message in lost password page then paste the below code in your theme functions.php page. 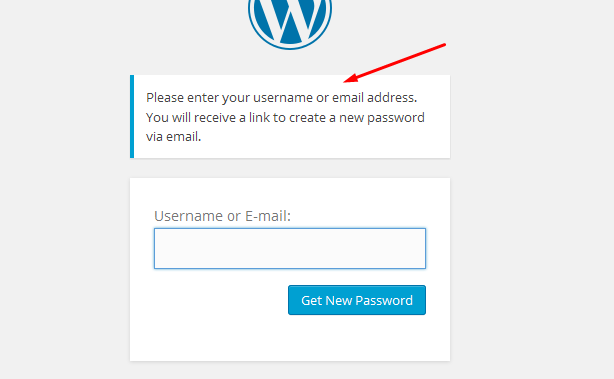 Now you know how to change the default lost password text below your WordPress logo. I hope the above codes will help you to change the default lost password text below your WordPress logo. If you face any problems please comment below. How to load script/css on custom page template in WordPress?